Byron Bay is famous for it’s stunning beaches and walking tracks. However, few people realise that it also makes for a wonderful winter getaway. When winter approaches, the crowds disappear, leaving Cape Byron Lighthouse, whale watching and epic markets to only a few! 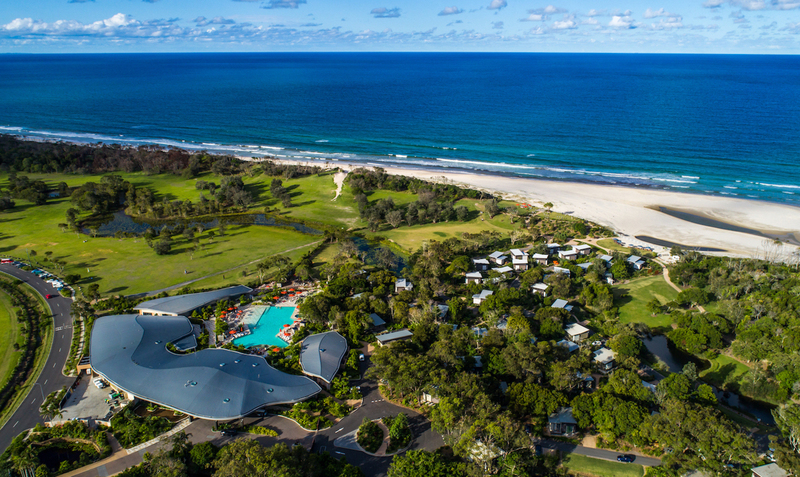 Pick up a hire car in Byron Bay and make your way to one of these amazing Byron Bay resorts. with nature, refresh and restore your well-being. This resort and spa screams luxury. It’s an intimate resort with stunning natural surroundings. You’ll find yourself eating, sleeping and relaxing in a 45 acre rainforest, but you’ll have all the creature comforts of home. You’ll have your a beautifully styled and self contained suite all to yourself. You also get access to a gym, yoga sessions in the morning and guided walking tours in the rainforest. Top it off with spa treatments and cocktails in the afternoon. If you want to get out of the business of Byron and you don’t mind driving 45 minutes, then this is the place for you. Beautiful chalets nestled in the pristine northern NSW hinterland are waiting just for you. Gorgeous valleys and hills make ecOasis Resorts a truly unforgettable experience. From here you can witness stunning sunsets from your own spa chalet. Feel the inspiration of nature as you relax and pamper yourself at this one-of-a-kind retreat. If massages and spa treatments aren’t your thing, then you can unwind while swimming in a rooftop pool overlooking the ocean, with direct beach access. Then you have spacious bedrooms, spa bath en-suites and all the stylish and modern comforts of a resort. This is perhaps the most private beachfront luxury accommodation in Byron Bay. Beach Suites offers a range of stylish boutique studios and penthouses with ocean views, while tropical gardens surround your accommodation. Animal lovers will love to hear that Beach Suites is also pet friendly! 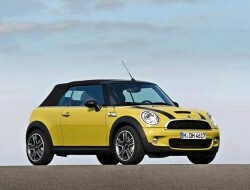 Hire a car in New Zealand and follow the route from Kiwi movie ‘Goodbye, Pork Pie’. The 1981 film is a Kiwi cult classic, and a great inspiration for anyone out for a unique New Zealand car hire road trip. They say that life inspires art, and sometimes, art inspires us.